Engine building requires exacting standards and meticulous work habits. At BPR we pride ourselves on the commitment and attention to detail required of good engine rebuilders. 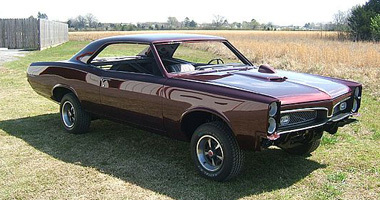 When we were approached to build a 462 cubic inch Pontiac engine for the 1967 GTO "restification" we worked closely with our customer to identify his intended use of the car and his desire for performance. With those goals in mind we created a package based primarily on stock parts with strategic upgrades to allow for the desired results. 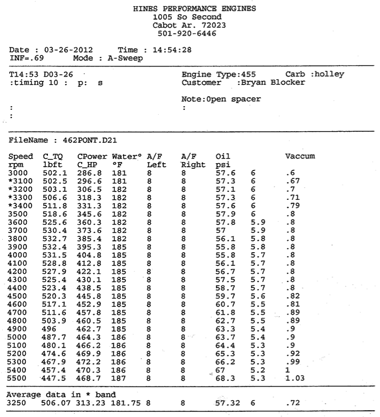 At the customer's request we did an engine dyno session with a local provider. 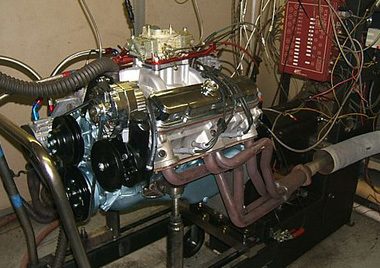 Feel free to call us to discuss any engine you might like to have assembled for your project. Click on the images below for photos of the car, an engine dyno video and dyno sheets for this project.